Our advanced PicoSure® laser offers a range of benefits and applications. We can use the laser to effectively remove tattoo ink. In other cases, it can be used for skin rejuvenation, allowing us to reduce the appearance of skin imperfections such as brown spots, sun damage, wrinkles, acne scars, redness, and more. As an added benefit, the laser will also improve skin firmness and elasticity. CoolSculpting® offers a safe and minimally invasive way to eliminate stubborn pockets of fat. Treatment involves using special technology to freeze fat cells, while surrounding tissues are left unaffected. The dead cells will then be flushed from the body naturally over the next four to six months. To qualify for CoolSculpting®, you should be within 30 pounds of your ideal weight. NeoGraft® is an automated and minimally invasive form of hair transplantation. Using the system, we will obtain hair grafts from the back of your head and then place them over areas that are experiencing hair thinning or balding. 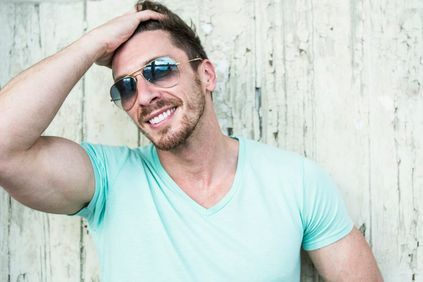 When compared to traditional forms of hair transplantation, treatment with NeoGraft® is much less invasive and does not result in noticeable scarring. If you suffer from broken blood vessels, brown spots, hyperpigmentation, and certain benign lesions, you may benefit from treatment with our our advanced Sciton® laser. We can use various wavelengths, which makes this treatment a good option for many skin types. Additionally, the lasers are extremely precise, allowing us to target very specific layers of tissue. 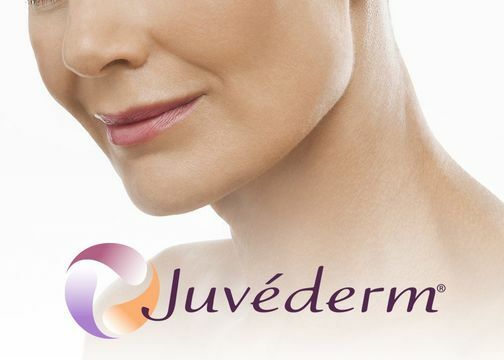 JUVEDERM® is a dermal filler made from hyaluronic acid, a natural substance that is found in the body. JUVEDERM® injections can boost volume and reduce the appearance of deep facial lines and creases, particularly around the mouth and nose. JUVEDERM® has a smoother consistency than other dermal fillers, and results can last for up to a year. BOTOX® Cosmetic injections can greatly reduce the appearance of facial wrinkles including crow’s feet, frown lines, and forehead creases. The injections contain small, safe amounts of botulinum toxin, which disables wrinkle-causing facial muscles. 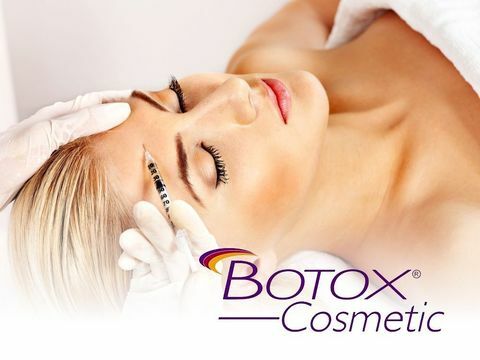 Our on-staff esthetician is highly skilled at administering BOTOX® Cosmetic injections, and she understands how to achieve extremely natural-looking results. Treatment with the GentleLASE® laser can permanently eliminate unwanted hair from almost any part of your body. Common treatment areas for women include the legs, underarms, and upper lip. Men often undergo treatment to remove hair from the chest or back. 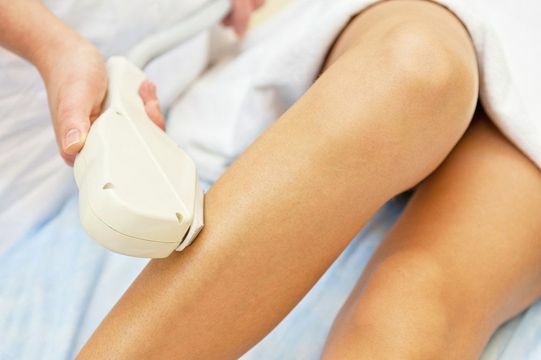 The laser uses a special cooling system that helps to make treatment much more gentle than other forms of hair removal. 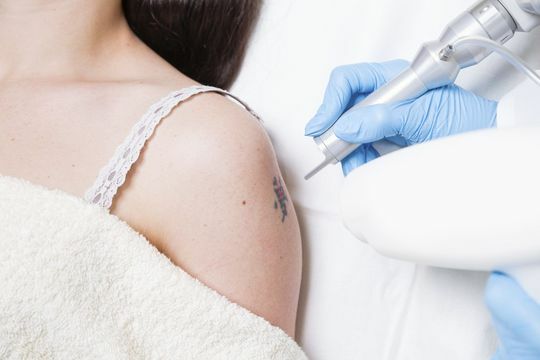 If you are seeking a safe and effective form of tattoo removal, we can provide treatment using a combination of the MedLite® C6 laser and PicoSure®. The laser utilizes light energy to break tattoo ink into microscopic particles. After treatment, the body will eliminate the ink through natural processes. Laser tattoo removal involves minimal discomfort, especially in comparison to older surgical methods. We offer several types of chemical peels to rejuvenate your skin. During treatment, our esthetician will apply a chemical solution to remove the top layer of skin. This will encourage the growth of healthy, regenerated skin. We can use chemical peels to address facial blemishes, wrinkles, and uneven skin pigmentation. A MicroLaserPeel® can address a variety of skin irregularities, including fine lines, wrinkles, uneven pigmentation, and scars. During the procedure, we will use a focused beam of energy to remove a very thin layer of damaged skin. As the area heals, new, healthy skin emerges. Dr. Stephen P. Hardy has a skilled esthetician on staff who specializes in performing MicroLaserPeel® and other non-surgical treatments. We proudly offer a suite of Société® clinical skin care products. Société® options include a full line of cleansers and the new Ultimate Eye Lift system that is designed to firm and plump skin around the eyes. 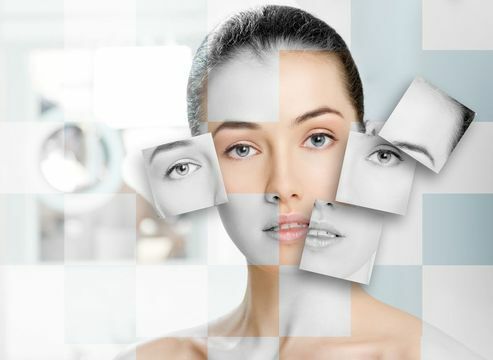 Since each patient's skin has a unique tone and quality, our on-staff esthetician can conduct a comprehensive skin analysis to determine the right products or non-surgical treatments for you. We will take into consideration your skin's moisture, natural pigmentation, elasticity, collagen production, and sensitivity. When undergoing a medical facial at Northwest Plastic Surgery Associates, you can enjoy personalized treatment from a dedicated esthetician. After discussing your goals, we will use a combination of professional-grade products and procedures to help you achieve fresher, healthier skin. After undergoing a cosmetic treatment, VitaMedica® supplements can speed healing, lessen discomfort, and reduce your risk for infection. Your nurse will choose the nutrients that are most appropriate for your overall health. We even offer a one-month surgery program to help prepare you for surgery and improve the recovery process. Our team remains dedicated to providing the safest and most effective treatments for the correction of superficial skin flaws. 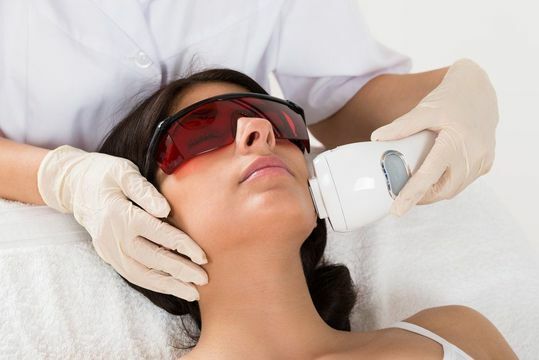 We offer laser photo rejuvenation, which uses a special broadband light to gently treat fine wrinkles, sun spots, small facial veins, and other skin blemishes. 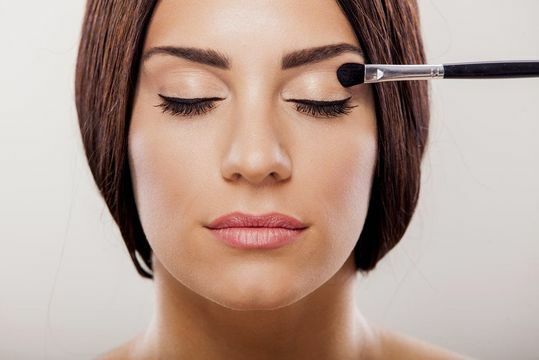 Many store-bought makeup products contain harsh, synthetic substances that can actually clog pores and irritate skin. To help our patients achieve healthy, beautiful skin, we proudly offer the Colorscience SPF mineral foundation brush. When compared to other forms of treatment, non-invasive laser therapy offers a range of benefits. Laser therapy can be used to safely and effectively improve the appearance of skin virtually anywhere on the body. Treatments can address sun damage, smooth lines and wrinkles, tighten loose skin, and more. In addition, it is extremely gentle.